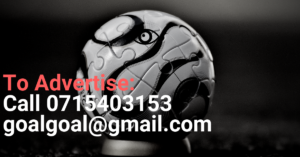 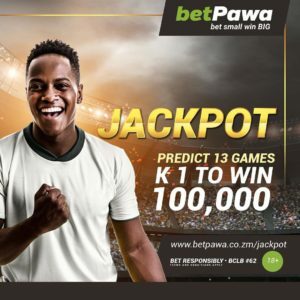 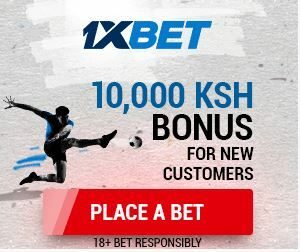 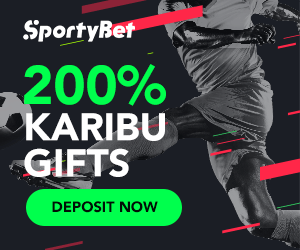 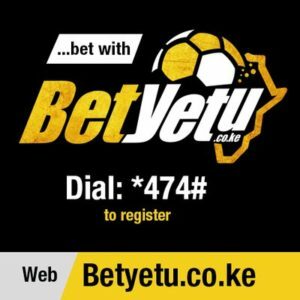 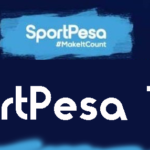 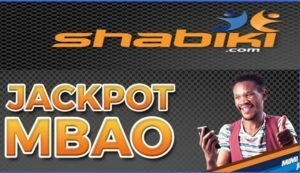 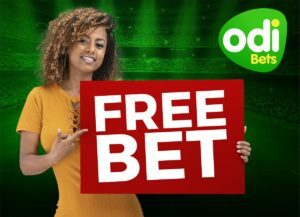 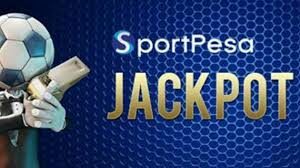 We however share free predictions with our readers here.All you need to do is register and Subscribe on WinningGoalTips,for only ksh 499 per month or ksh 299 per week, you will be able to access sure daily tips, sportpesa midweek, Betpawa jackpot and sportpesa mega jackpot analysis for the whole month. 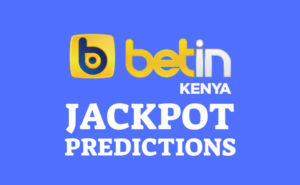 This week we are aiming to get at least 15 correct predictions. 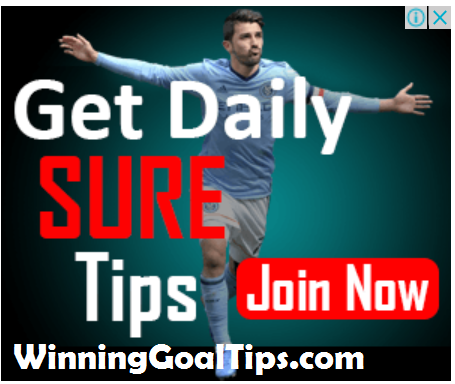 We’ll send 3 versions to every subscriber and we are sure some versions must get a bonus. 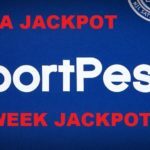 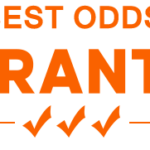 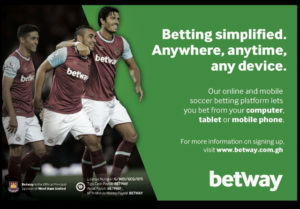 On top of the midweek and mega jackpot tips, We will also send daily sure betting tips.